Jester has an intense, punchy aroma of new world proportions with flavour notes of grapefruit and tropical fruits. 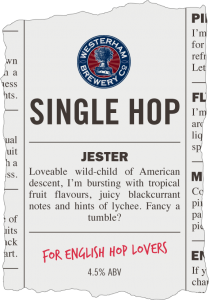 Bred from the Charles Faram Hop Development Programme, Jester brings new world flavours to the UK. Aroma and flavours are tropical fruit, particularly mango, but also passionfruit and grapefruit. 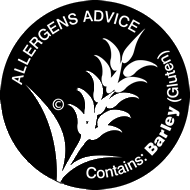 It is particularly effective when used as a dry hop.